Melbourne & Portland Tuna Fishing Charters, Victoria, Book Now! Contact Us!! 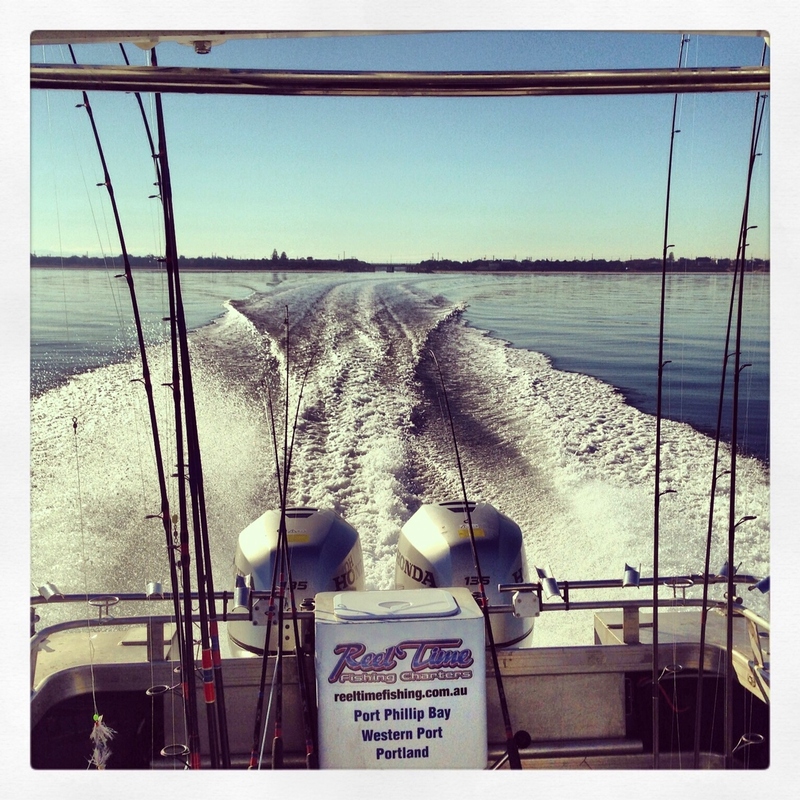 for everything Fishing Charters Portland Melbourne!